Tip: Take the time to understand the JR Line and Tokyo Metro. 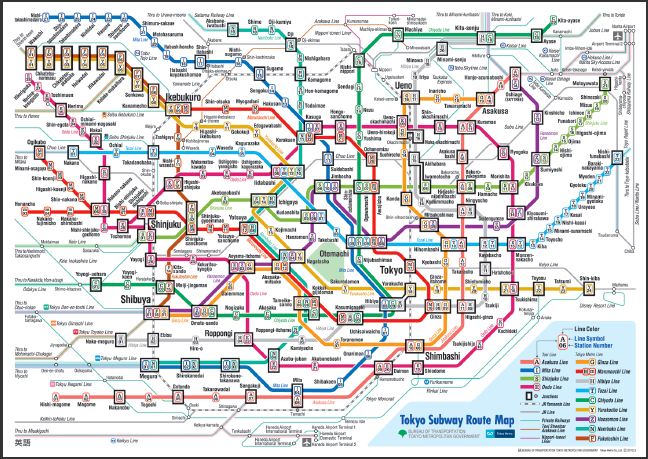 It will be the best and cheapest way to navigate Tokyo. People are really nice in Tokyo and will try hard to help you navigate your way even though there will be a large language barrier. 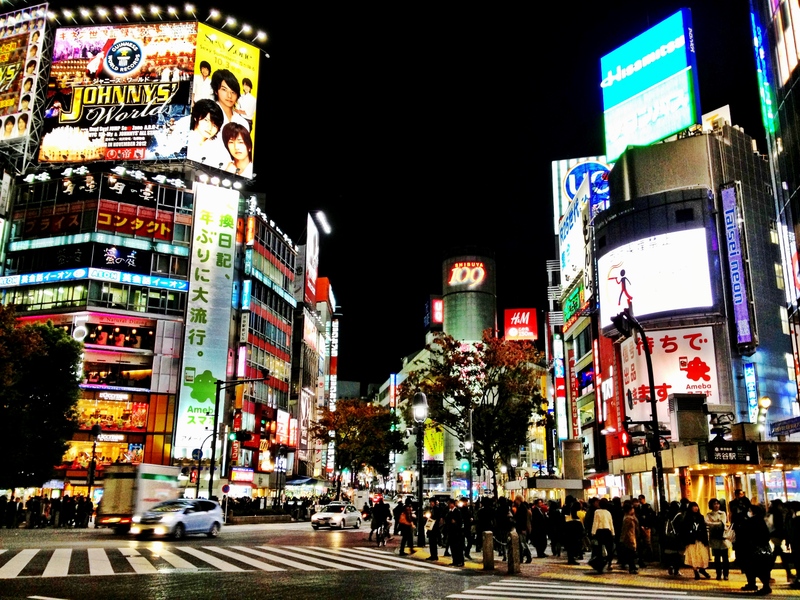 Night 1: Shibuya (must see), known for being the “busiest intersection in the world”. Almost no one in Tokyo spoke English which was pretty shocking at first, but once we got past not being able to communicate, we enjoyed walking around Shibuya and pointing at pictures of food on menus to order. If you have a panic attack around the language barrier, go grab a drink at a English Pub nearby if you want to find some foreigners to point you in the right direction. Day 2: We were jet lagged and not up in time for the live fish auction at Tsukiji Fish Market, but we got to walk around, see the market and eat at one of the many places adjacent to the fish market that served really fresh sushi. The line for Sushi Dai (most famous in the area) was easily 3 hours long, but we went to another spot around the corner, waited in line for about 45 minutes, and it was the best tuna I’ve ever eaten. We also checked out the Roppongi area which is pretty heavily populated by foreigners and has good food and bars. 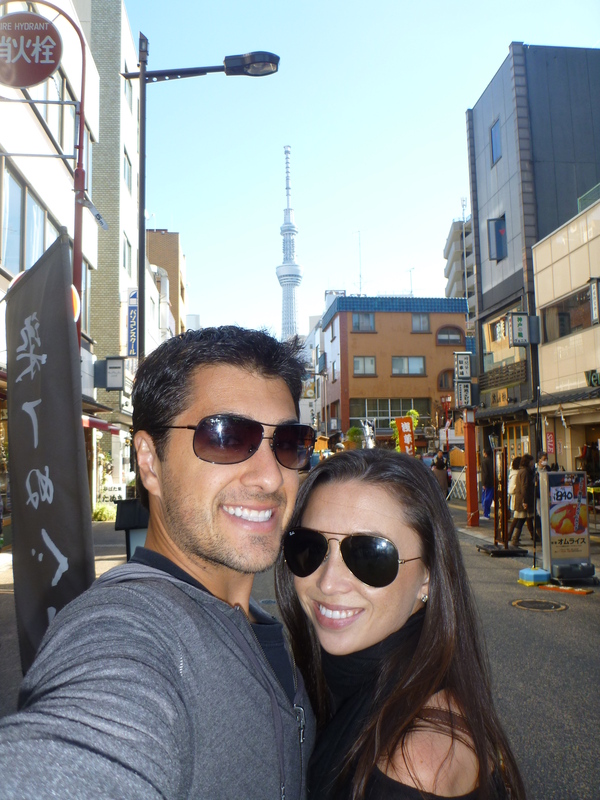 Day 3: The Tokyo Sky Tree is the tallest tower in Tokyo located in Sumida. 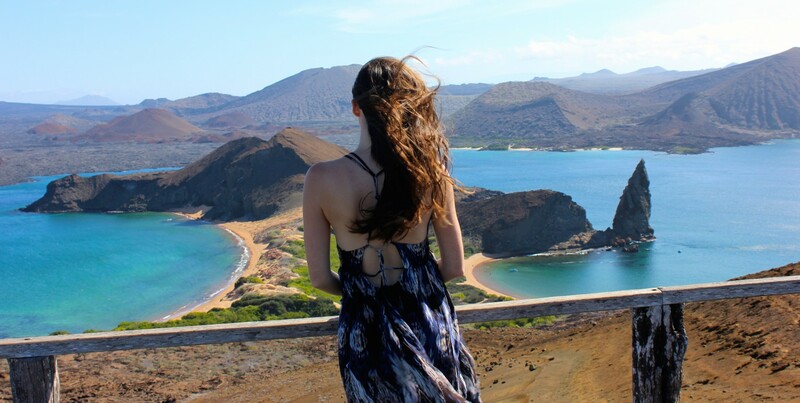 It’s main purpose is for broadcasting, but has become a major tourist spot. The area around it did not offer much and the lines to go up to the top made Disneyland lines look like a breeze, so we opted to skip going to the top and went to the top of other tall buildings to get the same effect. 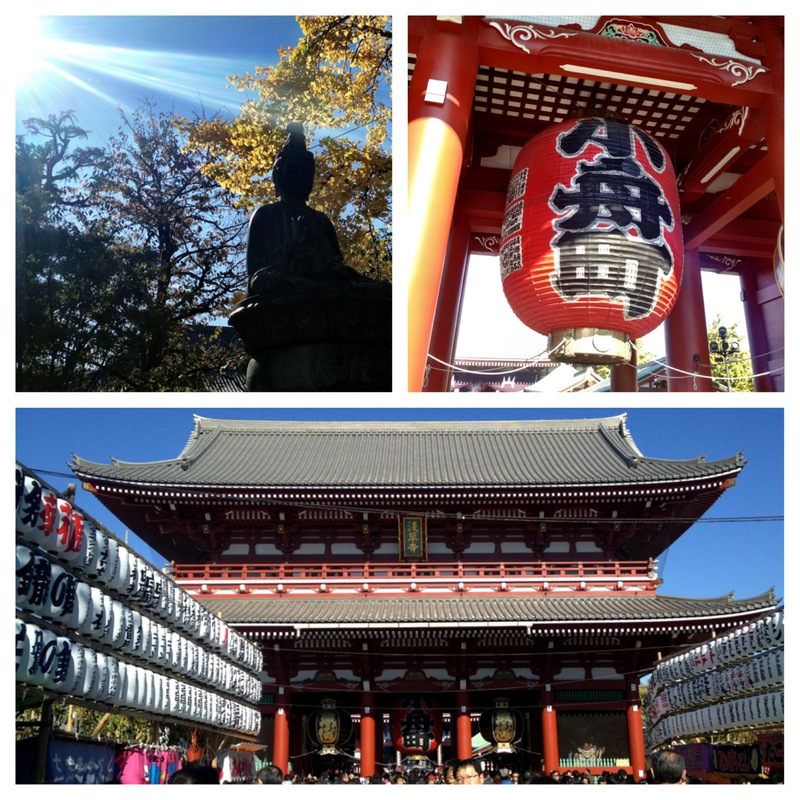 We walked to the Sensoji Temple (must see) in Asakusa, which is one of the largest temples in the area. Admission was free and it was a beautiful and tranquil spot in the midst of a large city. We took the metro from here to Shinjuku and had an exquisite lunch at the Park Hyatt. (See under Food: Notable Meals). It was definitely a memorable lunch experience. We rounded out our day by visiting Harajuku which you may recognize from a Gwen Stefani song “Harajuku Girls”. This area was fascinating, because all of Tokyo was very conservative and formal, yet Harajuku was very much counterculture with it’s multicolored dyed hair, extravagant makeup, and anime costumes. 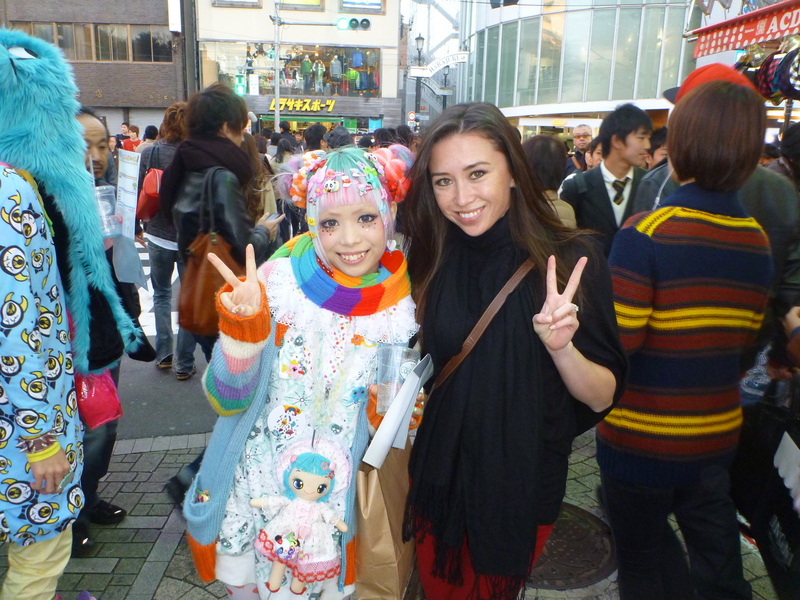 Day 4: This was my favorite day in Tokyo. 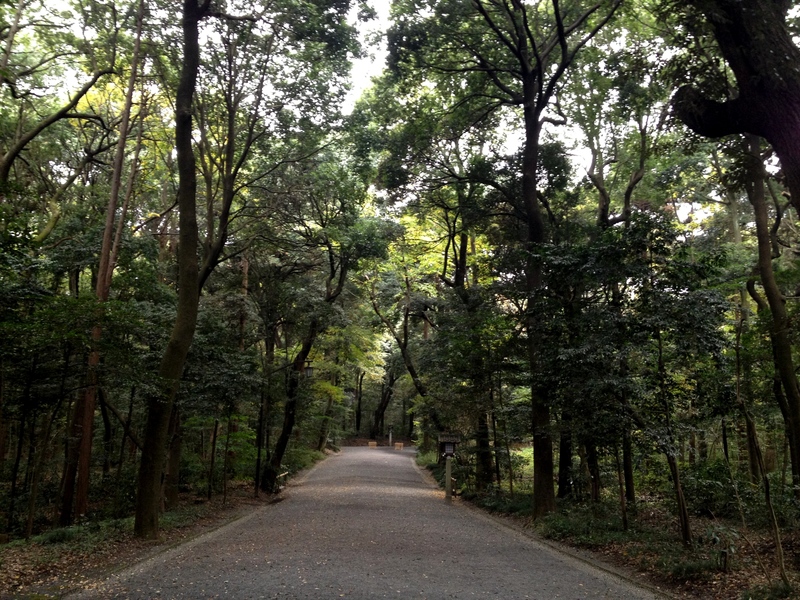 We spent the whole morning at the Meiji Shrine (must see) in Shibuya which was GORGEOUS. 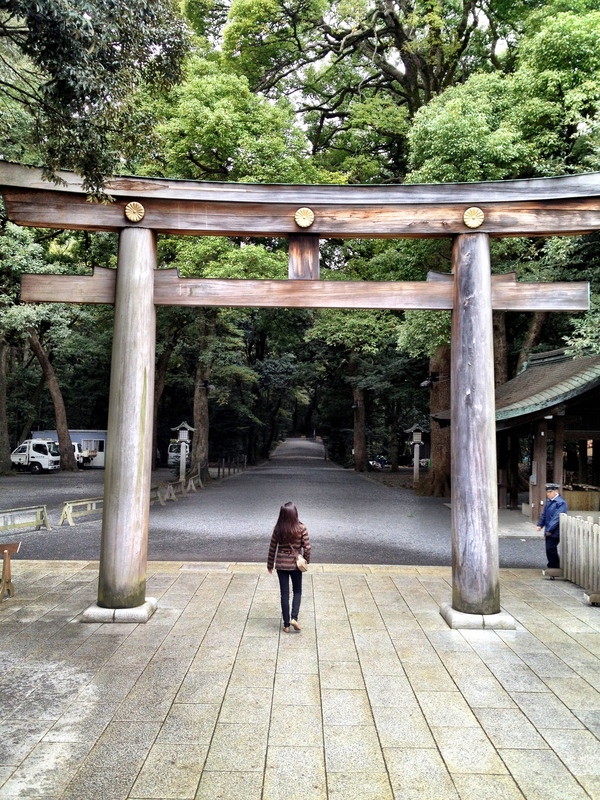 We walked around for hours, soaking in the beautiful scenery and enjoyed the simple, yet unique architecture of the shrines and torii gates. I recommend reserving at least 2 hours to walk around. Day 5: Before we left for Shanghai, we walked to the Imperial Palace by our hotel. This is definitely something that you can skip. There really wasn’t much to see and you could not get close to anything of significance. Accommodations: Hotel Monterey Hanzomon (Rating: B) http://www.hotelmonterey.co.jp/en/htl/hanzomon/) . We stayed at this hotel for 4 nights. For the price, this was the best 3/4 star hotel that we could ask for ($150/night). 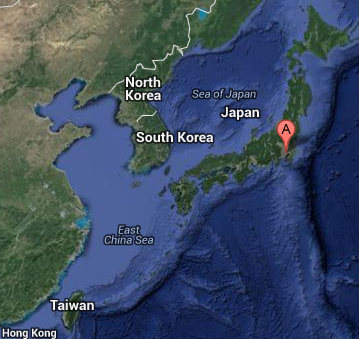 The location was pretty central and was right next to the Hanzomon station which made it very convenient to get around. The rooms are TINY, so hopefully you have small suitcases. The room was clean and it served it’s purpose which was primarily just for sleeping and being central so we could drop items off at the hotel when we were out all day. We spent very little time in our room so this worked well for us. Climate: November (Late Autumn, Early Winter) Low of 50 high of 65. Few showers. 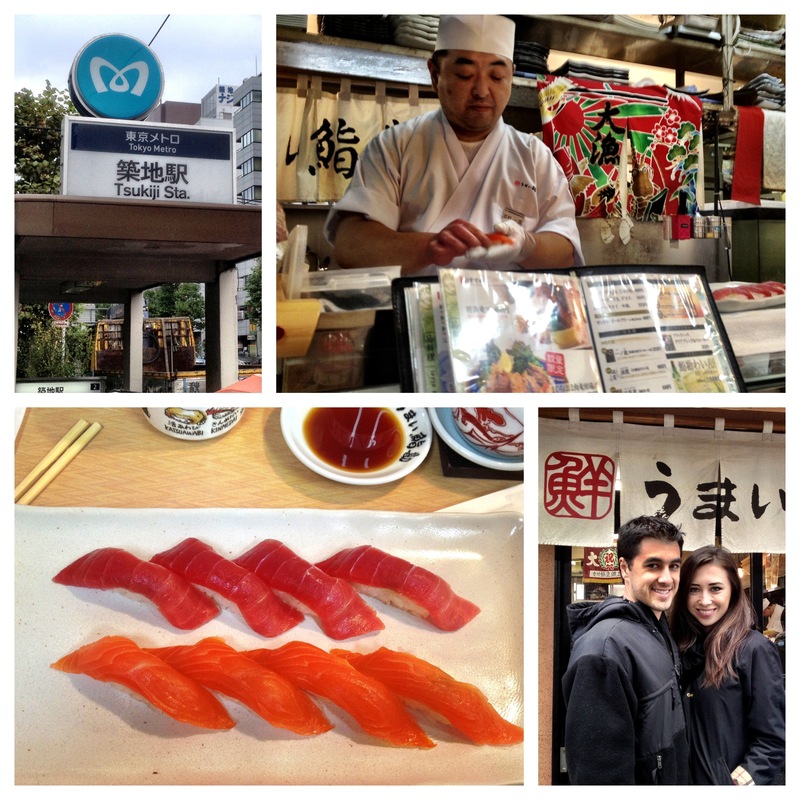 Tsukiji Fish Market (Rating; A) You MUST go to the fish market and wait in a long line to have the best, freshest sushi. Eat at one of the many places adjacent to the fish market that serve really fresh sushi. We waited in line for about 45 minutes and it was well worth it. The best tuna I’ve ever eaten (and it was cheap). New York Grill (Rating; A-) at the Park Hyatt Shinjuku (http://tokyo.park.hyatt.com/en/hotel/dining/NewYorkGrill.html) This restaurant was made famous in Lost in Translation and sits on the 52nd Floor of the Hyatt Hotel in Shinjuku. This meal was exquisite. 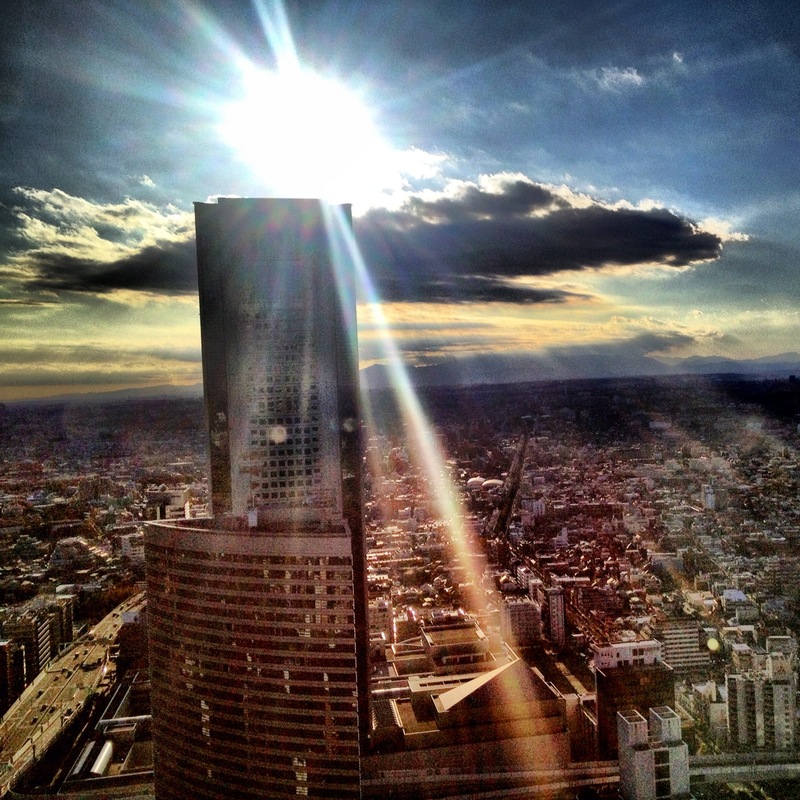 Amazing food, service, and views of all of Tokyo and Mt. Fuji. Fukuzushi (Rating: B) in Roppongi. (http://www.roppongifukuzushi.com/e_fukuzushi/e_fukuzushi.html) Really good sushi, but it was SO expensive for the amount that you got. Ambiance and service was good, but after eating the best sushi at the fish market for 1/3 the cost, it was hard to enjoy the meal. Nice outfits, the culture is very sophisticated and proper. You will not see people in sweat pants or even jeans on the metros. We were shocked that people were even in suits on Sundays. 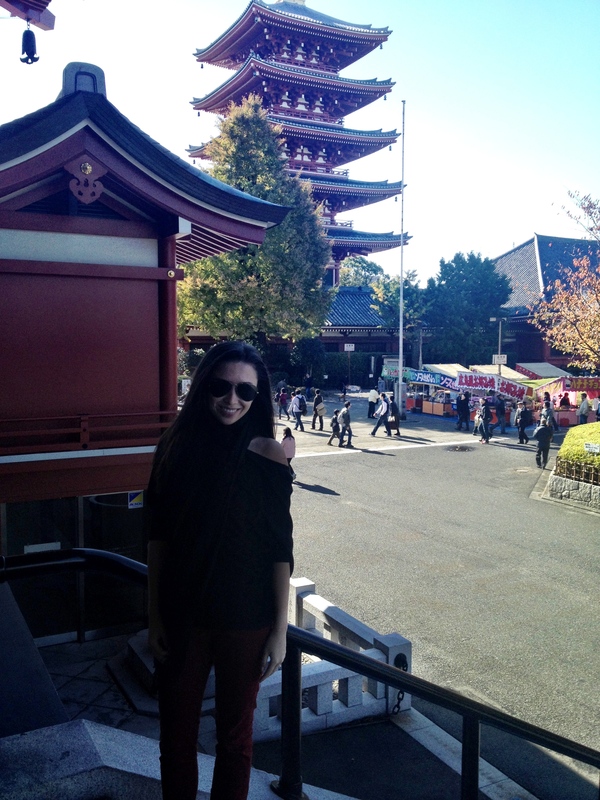 Overall, we LOVED Tokyo and everything it offered. So glad that you enjoy it! Hurrah! At last I got a website from where I be able too actually ttake useful facts concefning my study andd knowledge.